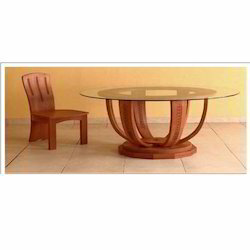 We are a leading Manufacturer of wooden center table, wooden coffee table and centre table from Bengaluru, India. 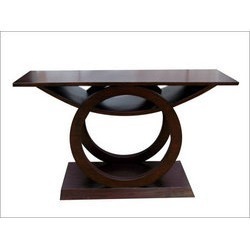 Our range of Wooden Center Table is ideal for homes, hotel foyers and reception areas. Made from seasoned woods that we get form our certified vendors, we offer these at most attractive prices. The unique design of this range adds to the ambiance of the interiors. We also offer the tables in various sizes and designs. The tables are termite proof and ages well. The range of Centre Table manufactured by us is of superb quality and is available in elegant and trendy designs and patterns. Looking for Wooden Table ?